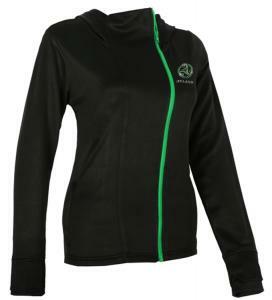 Our Ladies Triskele Side Zip Hoody is the perfect companion for life on the go! 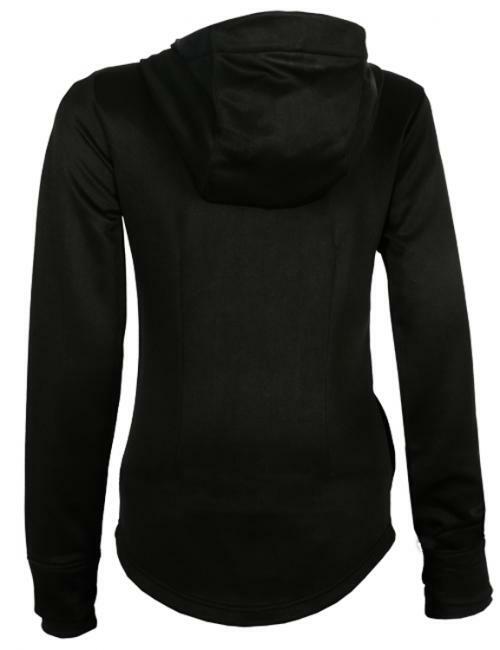 The stylish design can go from hiking to every day wear in a snap! Simple, stylish performance.